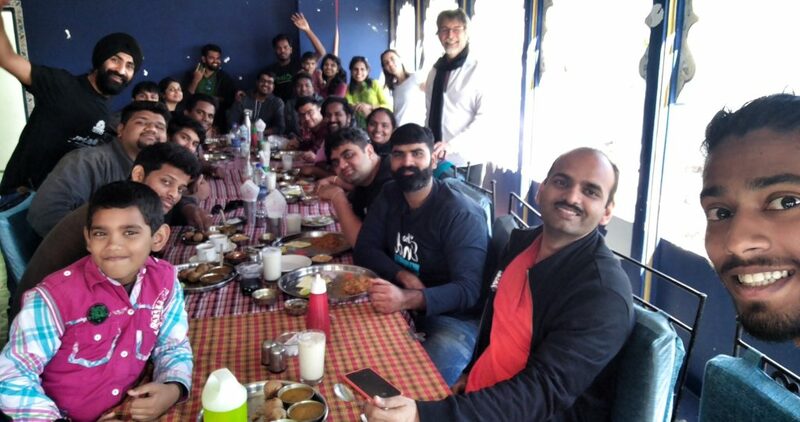 Last month I attend WordCamp Udaipur, which was organised by Puneet, Vajrasar and other members of Udaipur WordPress meetup group. 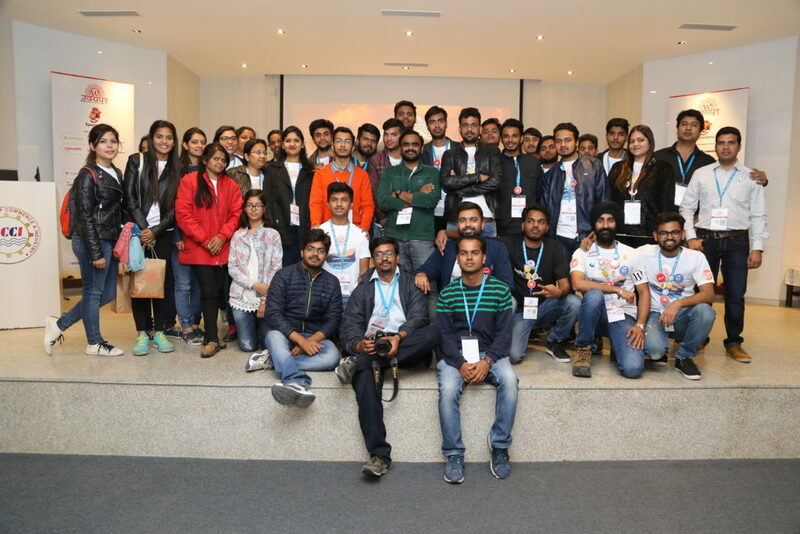 Compared to all others WordCamp’s that I have attended and were organised for the first time, Udaipur was one of the most smoothest organised WordCamp in India. One more cool fact was that quite a few attendees came with their kids. 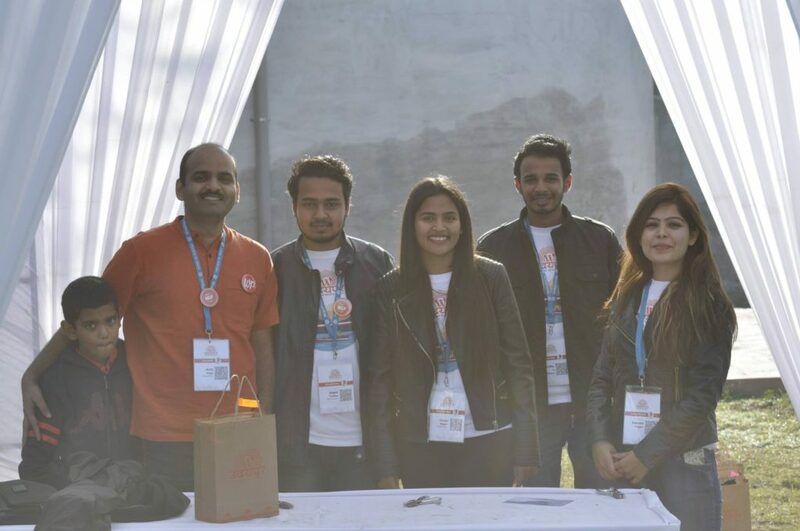 For the most part of Udaipur WordCamp, I was volunteering at Swag counter, my son who was attending his first WordCamp also helped us with the distribution of bags filled with swags. Still, I managed to attend both the talks from my target list, first was by one of my favourite speaker Nirav Mehta, the topic of his talk was ‘Why Indian developers fail and what can be done about it?’. 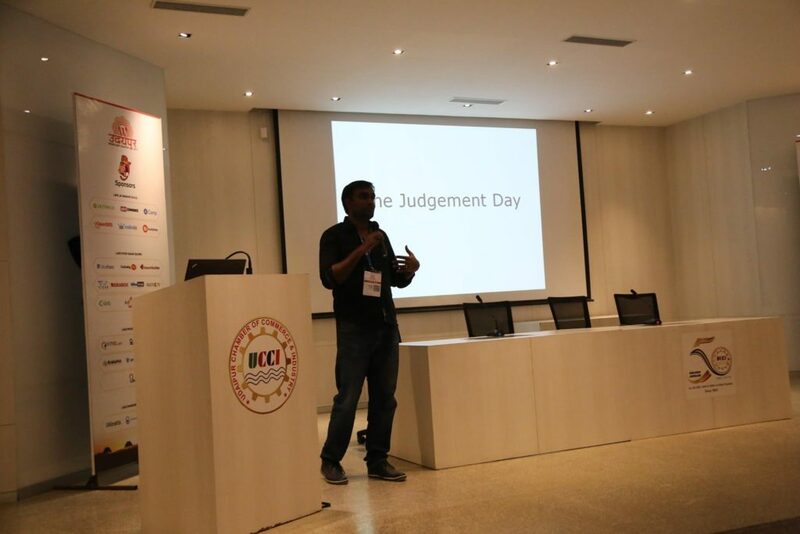 He talked about what separated an Indian developer from developers from other countries. He quoted his discussion with Chris Lema, which can be summed up as ‘Our defaults are different ‘. This is such a profound statement and it immediately hit home for me. I could clearly visualise all the places where I had issues in my early days as a developer and have seen the difference in working style between me and my clients from abroad. Another, talk that I was looking forward to and was able to attend was by Vinodh David, where he talked about how he managed to take company from a services to a products company. It was interesting to see that he went through the similar challenges with InfiniteWP and persisted with them, where I failed with BackupVU. 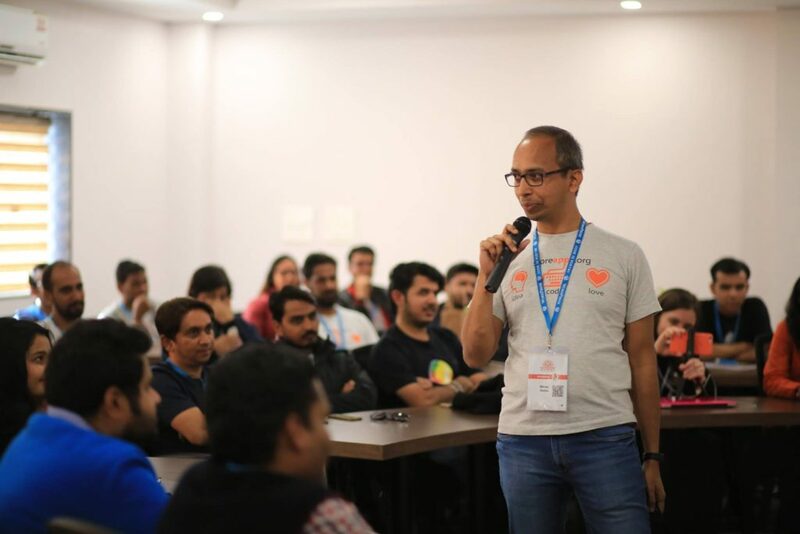 Another talk that I wanted to attend but could not attend was by Rahul Bansal, where he talked about hiring WordPress developers, as it clashed with my talk, I hope to catch it on video as soon as it is released by WordCamp Udaipur team. I talked about how you can create a prototype quickly with WordPress, you can read more about it on Awesome Studio blog. Slides from my talk are below, and I will update the video once it is uploaded. 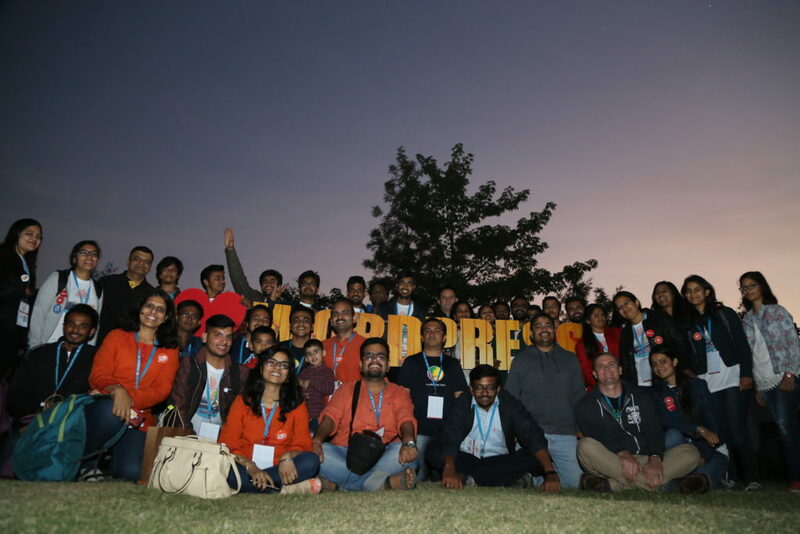 Once again kudos to the organising team for pulling off such a flawless WordCamp, and once again raising the bar for other WordCamps happening in India. I also roamed around Udaipur, we did a boat ride at lake Pichola and finally walked for about 2 hours to view Udaipur Palace, before taking a train back to Pune. 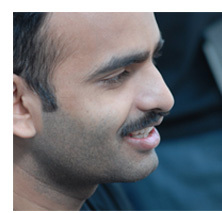 Most of the photos shown above were taken from photo albums of Abhishek, Isabelle and Gagan Deep.